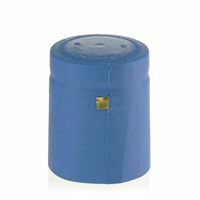 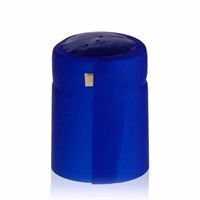 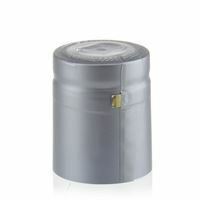 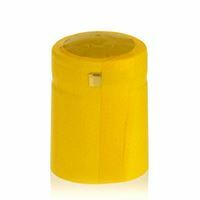 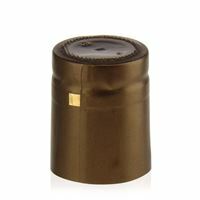 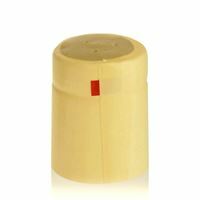 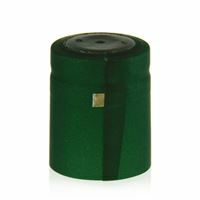 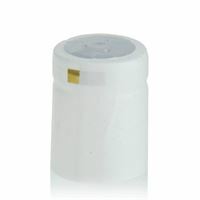 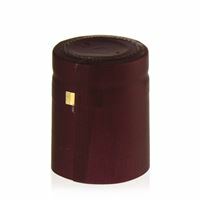 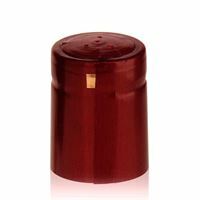 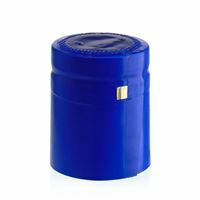 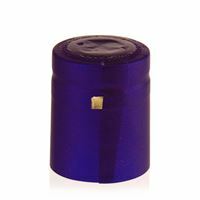 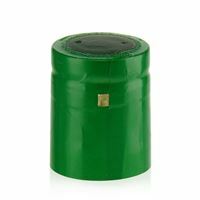 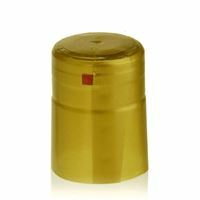 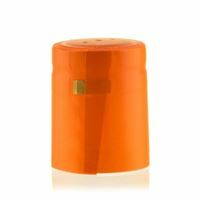 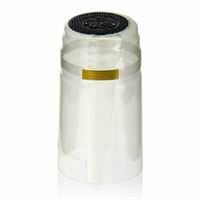 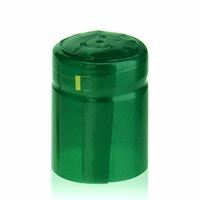 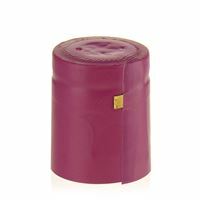 Here you can buy shrink capsules without minimum order quantity. 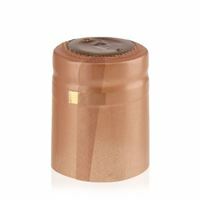 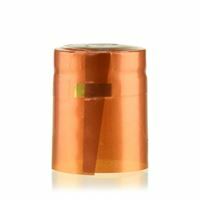 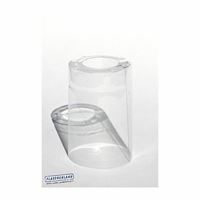 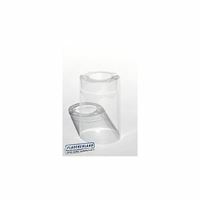 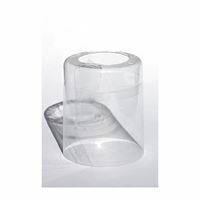 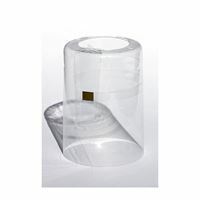 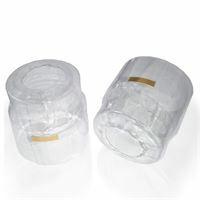 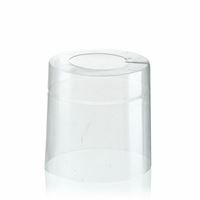 Shrink capsules serve as tamper-evident closures. 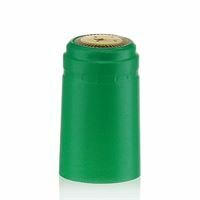 These capsules will shrink when blowing on them with a hot air pistol. 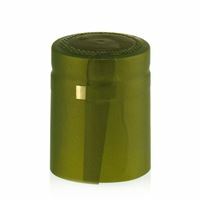 Give your bottles a clean, professional look!